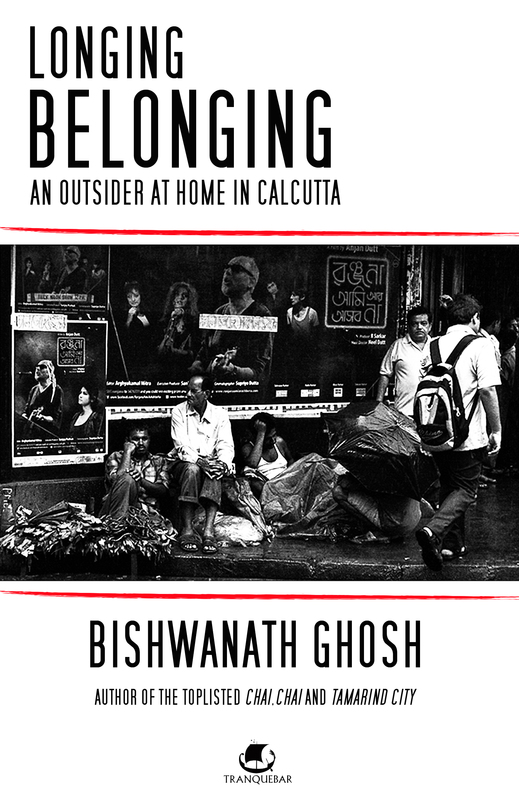 Bishwanth Ghosh was determined to write a book on Calcutta, because that way he would return to this city more often. And- Longing Belonging- is what he has produced! It is a very nice book that gives us an insight on the city of Calcutta, its people- the Calcuttans, and the culture and tradition. It talks about every place in Calcutta, ranging from the Hooghly riverside, Park Street, Kalighat, Kumartuli to College Street and Sonagachhi! It gives us the history of that fabled city whose name changed from Kalikata to Calcutta to Kolkata. The book also explains the political background of the city- the rule by CPM for 35 years and then how Mamatadi had won with her Trinamool Congress. Bishwanth Ghosh talks about the literature of that city- what Calcutta is truly famous for. He talks about the heated addas or discussions/debates that take place in Calcutta’s coffee houses where elderly scholars debate upon the works of other elderly scholars. The book also portrays the city as an old and modern town where busses, SUVs, rickshaws and trams, all go in harmony. It is always chaotic, the book says, but there never is a collision. Bishwanth Ghosh talks about his tram ride in Calcutta. Also, Ghosh goes on talking about the most famous sweet of Calcutta- Rossogolla(balls of cottage cheese boiled in sugar syrup). He shows us the the inventor of Rossogolla- Nobin Chandra Das. In his conversation with Mr. Dhiman Das, Nobin Chandra Das’s grandson’s grandson, the invention of this wonderful sweet is explained. Ghosh also clearly depicts the street delicacies of Calcutta. Ghosh’s narration of the Calcuttans’ feelings for the Indian Cricket-how the Bengalis feel that Sourav Ganguly is the only fit enough captain India ever had, and how they exclaim when Indians win under Dhoni’s captaincy that “these boys have been groomed under Sourav, after all”- is enjoyable. Longing Belonging is a very nice book. I liked it.